The Front Seat Life Podcast hosted by Jessica Butts, a retired psychotherapist turned Author, Motivational Speaker, and Business Coach focuses on strategies, tips, and mindset tools to help you “be unapologetically who you are” in your life, love, and business! 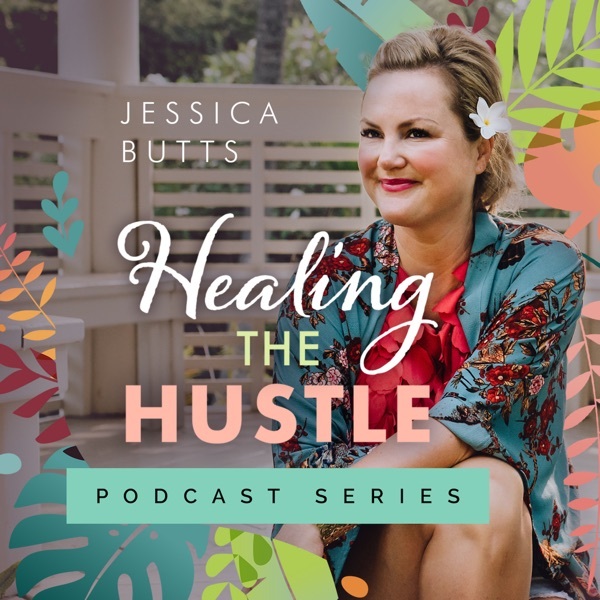 Jessica will cover topics that have helped her changed her life, leave her marriage, start over, build new and fulfilling relationships, and start and grow a successful business. To find out more about Jessica visit https://jessicabutts.com/. Follow her on Instagram @frontseatlife for daily motivation. 6: Why Judgers and Perceivers Get on Each Other’s Nerves!